Has this just started happening? Have you been using NMS for some time with no sign of this issue? Try turning your device off and restarting it. Can you quantify the 'for sometime now'? 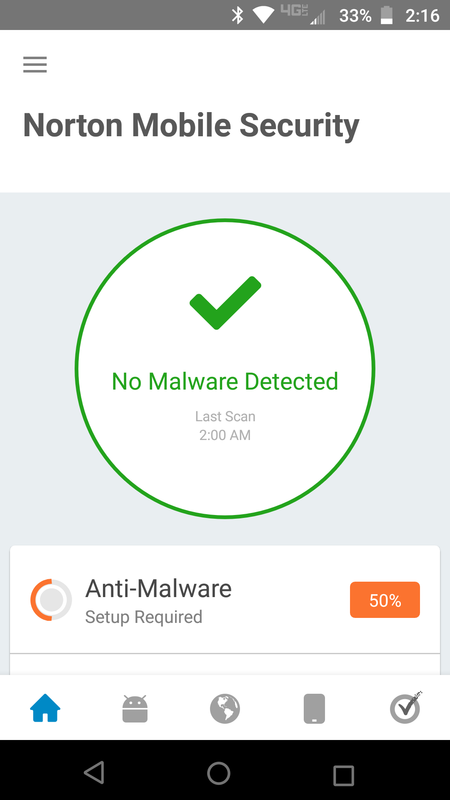 Did you get an upgrade to Android 8 around the time this started happening? 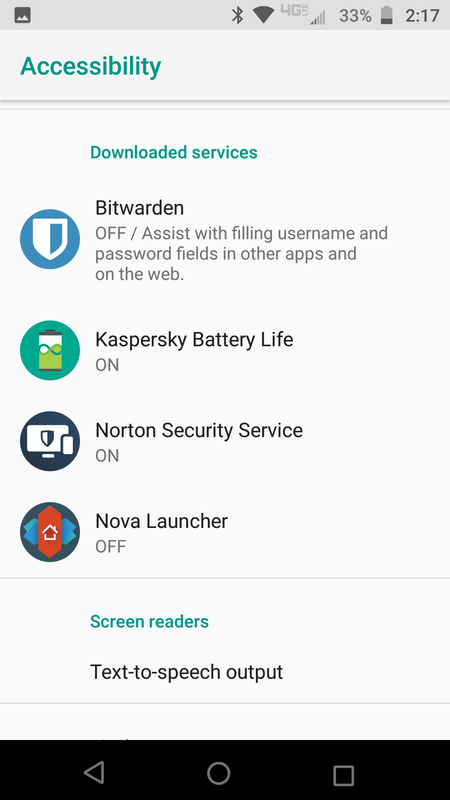 Try checking for any battery optimization settings in Android Settings and turn off an battery optimization for NMS. 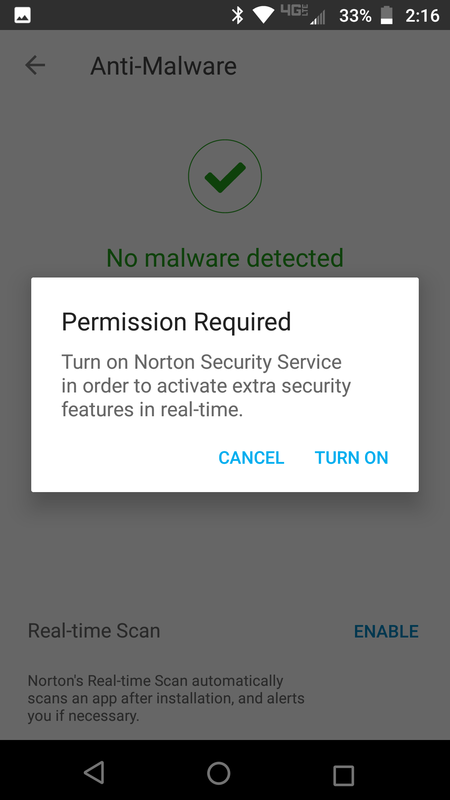 If turning off battery optimization does not help, sending logs to Norton will help diagnose the issue. Let me know if/when you send logs, and I'll let my contacts know to look for them.